My name is Abigail White and I am a Broadcast Journalism graduate from the University of Salford. I have carried out broadcast work at BBC Radio Manchester, ITV Coronation Street, CBBC, Shock Radio, Global Radio and Tameside and Glossop Reporter and Chronicle. All of my broadcast portfolio can be found here. I have also written for a number of online and published publications, including Darkus Magazine, Quays News, The Sound Bot, Hooting and Howling, Little Indie Blogs, Far Out Magazine, Data Transmission and VIVA Magazines. A huge passion of mine is music so a lot of my work is centered around live reviews, album reviews, festival reviews and artist interviews. 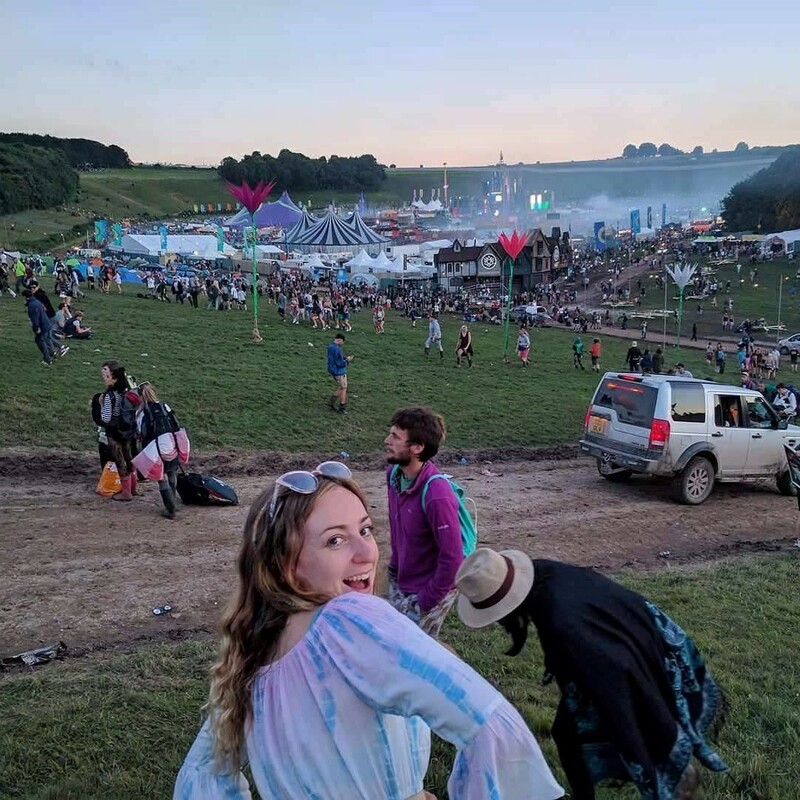 I am also the head of festivals at VIVA Magazines and my festivals coverage includes Leeds Festival, Dot to Dot Festival, Liverpool Sound City and Boomtown fair. I have also interviewed a number of musicians, where all the interviews can be found in the musician interviews section.